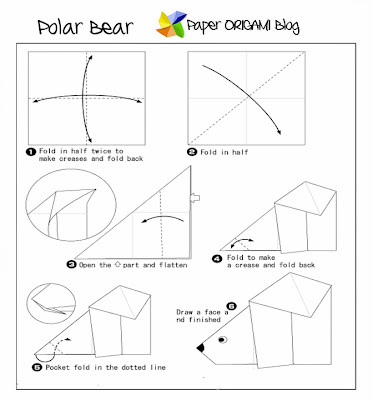 Polar Bear Origami- Today you gonna learn simple and origami, the Polar bear. To give an idea of Polar bear before folding it I did an extra research on Google and according to Wikipedia the polar is a carnivorous bear which is native of arctic circle. 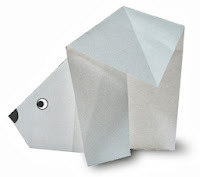 A male polar bear is called Boar and a female polar bear is sow. Female is only half the size of the male. 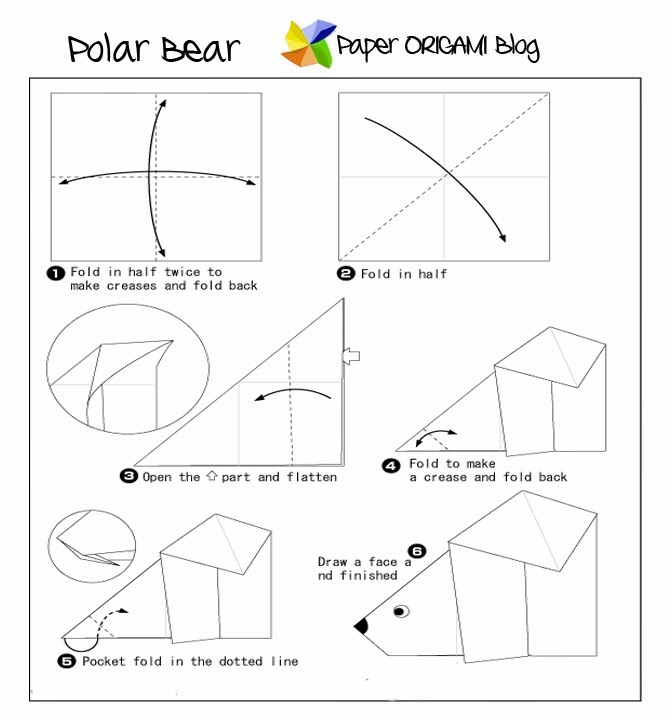 It is interesting to study bear, it is also fun doing its origami. 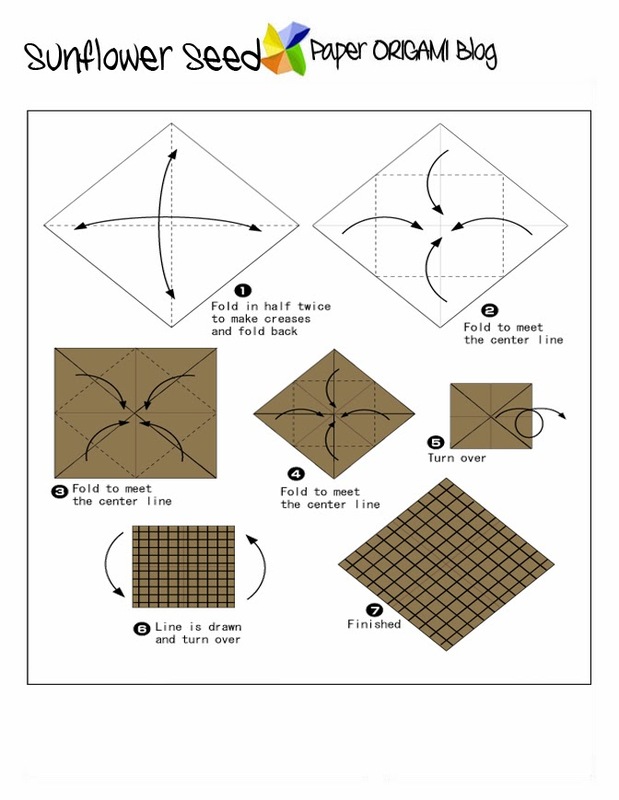 Below is the free diagram for its origami. Compare your work at the final product on the upper left corner. Enjoy!